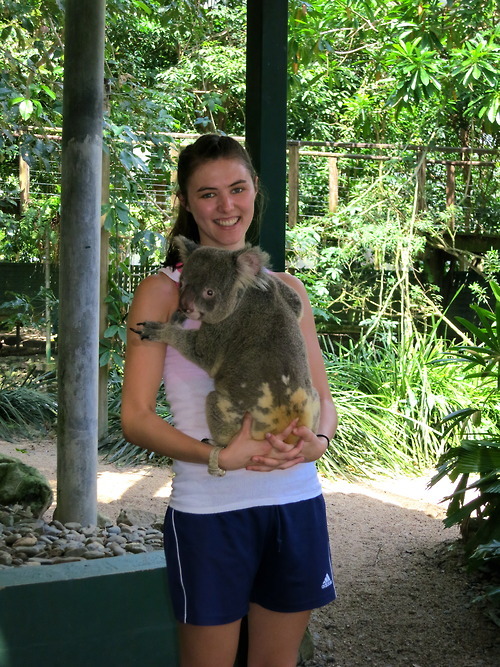 MIDD Volleyball 2017-18: Meg Studies "Down Under"
Meg has safely made it to her destination down under--Australia! She's started a blog so we can all keep up with her adventures. Thanks Meg, and have a fabulous time!! e is often spent on houses, food, along with entertainment.